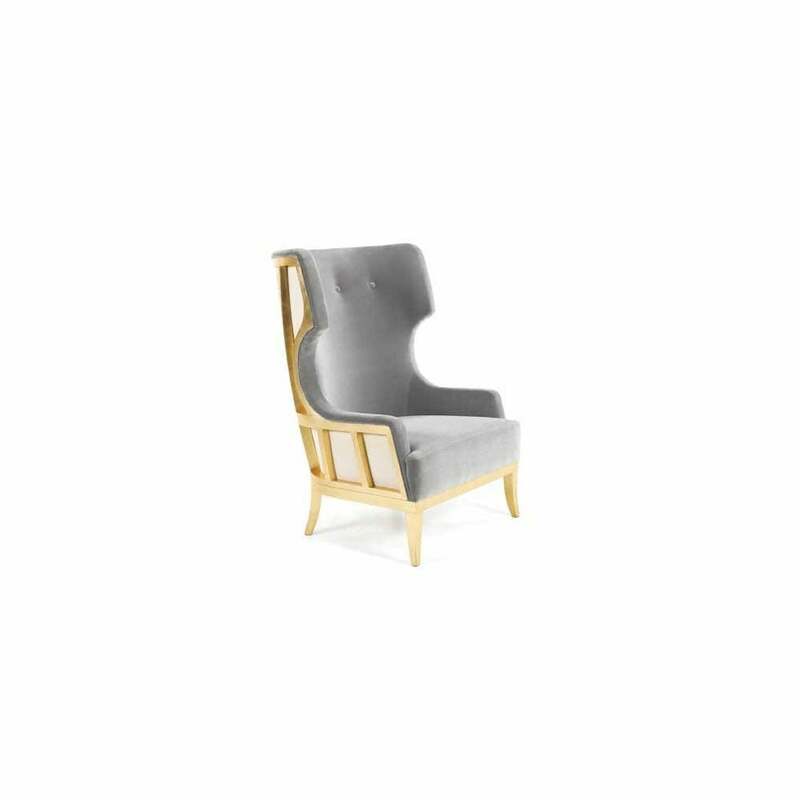 Manufactured in solid wood and covered with gold leaf, this armchair designed by Gonçalo Campos Reveals the beauty of its frame and the knowledge of the craftsmen who produce it. An armchair with exceptional accuracy. Limited edition of 12.